a suture that pulls together the deep tissues. A suture that pulls together the deep tissues in a wound. 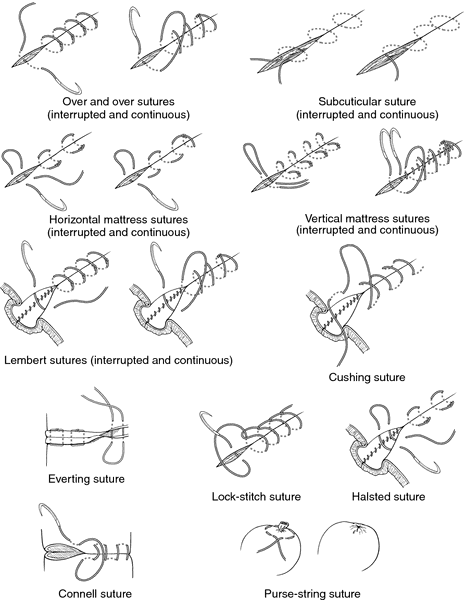 Suture that pulls together the deep tissues.